Who doesn't like chic and cheap? That's my go-to when it comes to fashion. I like to look good but I don't like spending too much on an item. I think every practical woman does. 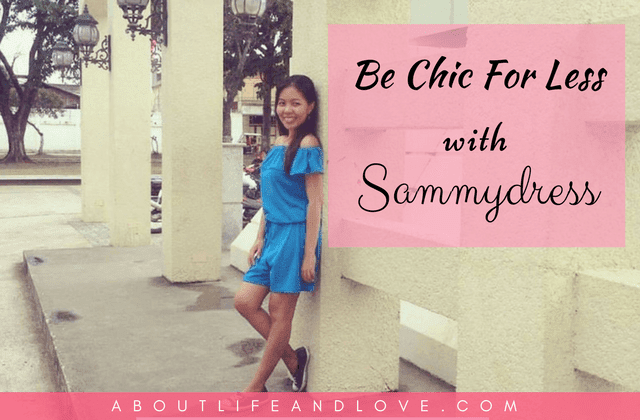 The good news is, you can be chic for less with Sammydress. Sammydress is perfect for every frugal chic out there. I'm so glad I partnered with them. So. Many. Options. From women's needs (dresses, tops, bottoms, swimwear, plus size, active wear, intimates, etc.) to men's, kids', accessories (shoes, hair, bags) and even home and garden need, options are almost endless. On their website, you'll see not just the image and description of the item you want to buy. There is also a conversion calculator for your size (cm to inch and inch to cm), specifications (color and sizes available), processing time, product notes (example: The clothing is smaller than the international size for one size), size chart, reviews, questions, wholesale option, and similar recommended products. Most of your questions when you're buying online is answered on their page. 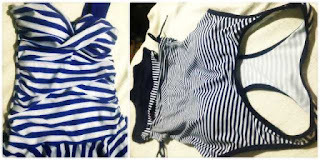 I love the beach and so I ordered some beach attires. 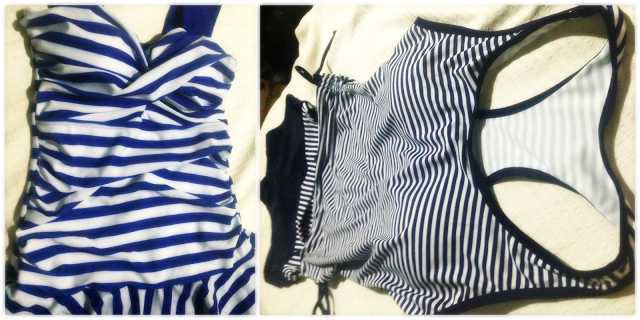 Got these two swim suits. These will be perfect for my next vacation. Love it! For the items I bought, I have no complaints over the material's quality. When they say it's polyester and spandex, it really is polyester and spandex. Not just a cheap imitation. The colors are vivid, the design is as what you see online. It fits just right. I think this is my only problem. Not because they didn't deliver on the day they promised but because I'm outside US and the shipping time takes longer, and our post office is well, unlike any other to put it mildly. But if you want to expedite your order, you can. Check out their Shipping & Handling info here. There are so many horror stories about online shopping; the items they receive aren't the same with the ones they ordered, the material is rubbish, no reply from the customer service, refund not allowed, etc. None of that has been a problem with Sammydress. Questions have been answered courteously and on time, my concerns were taken care of without delay. It's so comfy to wear. I like the feel of it, I like the look of it, I like that it's packed in zip locked bags, and that there's a seal on the bathing suit for sanitary purposes. I was planning to wear them on my next vacation and post about it then but it seems nature is not on my side. Typhoon after typhoon is hitting our country, so I can't go to the beach without risking my safety. I will post wearing them as soon as the bad weather's gone. For now, these are all I could post. But, take my word for it. You wouldn't regret shopping at Sammydress. You'll love the quality (as I do), you'll get your money's worth, and you'll be communicating with a really friendly, helpful staff. Head over to their website and find more chic items for less. Disclaimer: I have received these products from Sammydress free of charge in exchange of a blog post. All opinions are my own. It was a pleasure to have you over to SDMM the other day. I appreciate your ongoing support. 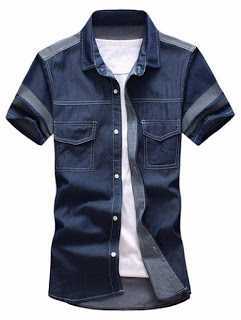 Sammydress offers many stylish articles of clothing. Have you ever considered doing a regular OOTD feature on your blog? I hope your weekend is going great, dear friend Lux! The swimsuits will no doubt come in very handy - have a great day! I love your picks, great haul. That site has amazing pieces. I'm all for fab on a dime, :). 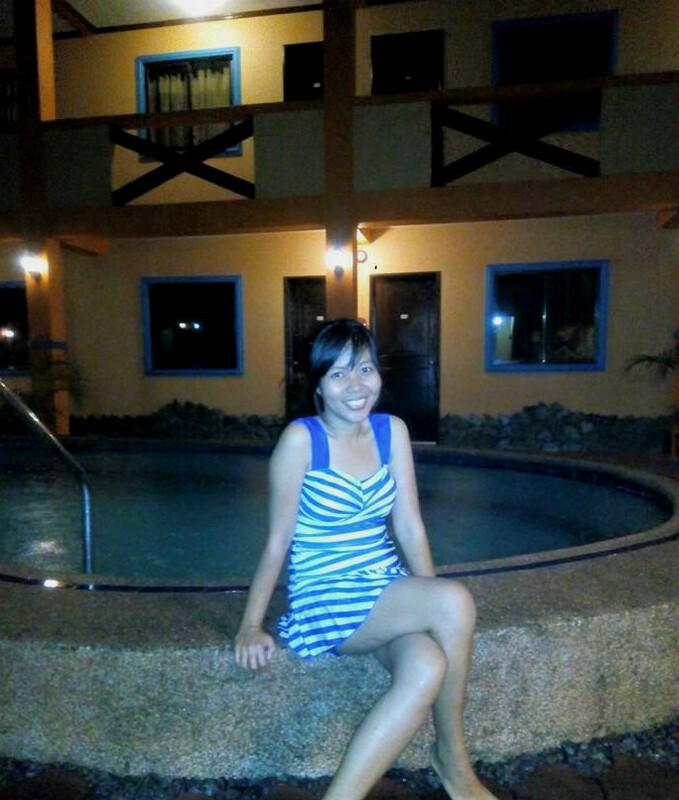 Blue is the colour of summer! the swimsuits look so pretty ! Such a great haul, lady! Love everything you got! 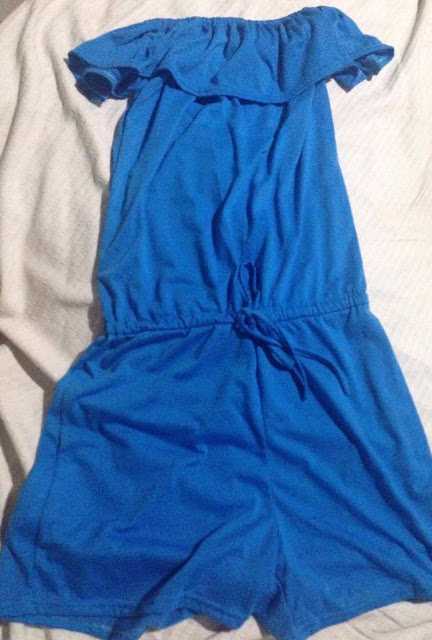 Especially the blue romper - so cute! The black and white striped tankini shown in this post is such a nice design - ah, you've got me dreaming of summer while it's freezing cold here in the UK haha! All so cute and for the young. 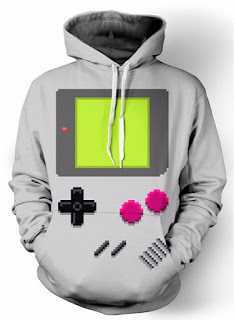 I'm old, but I remember wearing all the cool stuff back in the day. the black and white swimsuit looks nice! I love your purchases from Sammydress and I love your wishlist too! I'm such a conventional creature when it comes to shopping. My mom would order from magazines happily. I know several people who order online, but for me? I buy clothes so rarely, I want to see them on me before forking out the cash. Something may look super cute on a model, but we all have different body shapes, eh? 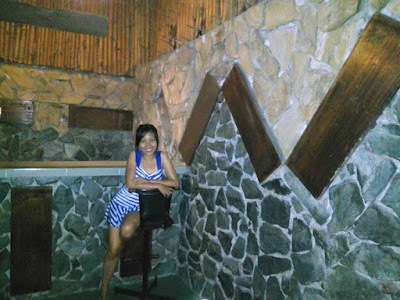 I am loving how nautical all the pieces you have chosen look! Cute pieces. Happy thursday, Lux. Those are pretty and sure look very comfy! Beautiful and very colourful dresses. Dear Lux, Sammydress is lucky to have you write up a post featuring their dresses. You do a great job and you're just a natural at writing up positive reviews. Really nice dresses at an economical price ... now that is just great shopping! Excellent post, Lux! Wishing you a fine weekend ahead! Glad you liked your items! They are super cute! I love online shopping! Those bathing suits are adorable. I'm so sorry for the weather issues you're dealing with, Lux. Stay safe, my friend! Thanks for the introduction to Sammydress. I like the first selection. Have a wonderful weekend! You choose beautiful products my dear :-) I really like Sammydress store. All the picks are so beautiful especially the off-the-shoulder dress. Exactly what I want. I'm always for being chic for less! Love what you bought and hope you really enjoy wearing it as well. I also shop a lot online so this seems like my kind of thing!